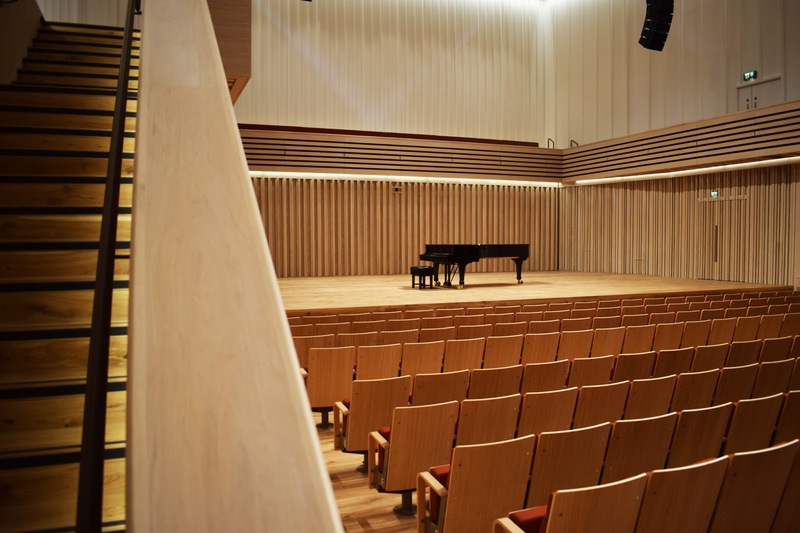 Manchester's new concert hall, the Stoller Hall, opens on Friday, 21 April 2017 with a whole weekend of events. The 482 seat auditorium, part of recent developments at Chethams School of Music, was designed by Stephenson Studio architects with Arup Acoustics. £7.5m of its overall cost (£8.7m) was generously donated by Sir Norman Stoller through the Stoller Charitable Trust, with additional support from the Garfield Weston Foundation. Full information from the hall website. What exactly is the National Opera Studio? Eaton Square Concerts celebrates 10 years.